Ready to improve employee motivation with Gen-Z? With a new generation in the workplace, it's key to improve motivation for all employees, particularly Gen-Zers. Discover the connection between motivation, recognition and engagement and how it affects your business. What motivates you at work may not motivate the person sitting next to you. Think about the people who work at your organization – you likely have a diverse group with different expectations, goals and preferences. It’s time to shine a spotlight on this group’s needs and preferences in order to work harmoniously and motivate our people. Keep in mind that Gen-Z has lived through the Great Recession and witnessed the stress, worry and financial setbacks of their parents. They’re likely going to be motivated by job security and stability is key. But a steady paycheck alone isn’t going to move the needle on employee engagement or improve employee motivation. Gen-Z also expects to grow and progress in their careers and will have their eyes on the prize. These individuals are looking for jobs that are well-suited for their talents and interests, along with managers who care about them and their career path. As a manager, think outside the box and look for gaps that Gen-Z can not only fill, but continue to grow with and expand their responsibilities. This brings me to my next point: Gen-Zers are extremely independent. While collaboration is highly valuable to this generation and they enjoy being a part of the team, they also value their autonomy. Growing up in a booming era of technology means this generation is constantly “being social” online, through various social media platforms, but sometimes need time to reflect and absorb information on their own. It’s our job to adapt to these preferences and different styles in our messages. You can even use an on-the-spot poll or employee survey to help determine if your messages are resonating, or if you need to make some changes. This will demonstrate to employees that you respect their independence and preferences, but also allow you to best reach your people and cut through the clutter. Frequent communication is essential and face-to-face communication is powerful. According to Robert Half, 53% of Gen-Z prefer in-person discussions over instant messaging and email, which goes to show how knowing your workforce’s communication preferences makes all the difference in how they digest your messages and updates. 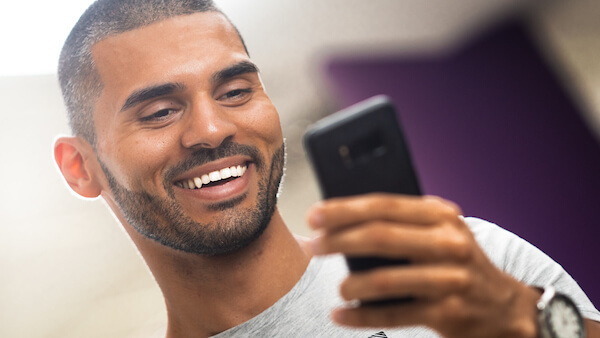 Try making messages more personal with team members by using a video message instead of a black and white email. If face-to-face isn’t an option, which is often the case in a largely offline or remote workforce, I’ve found our youngest employees are often the ones that engage with our internal communications platform boom! the most. 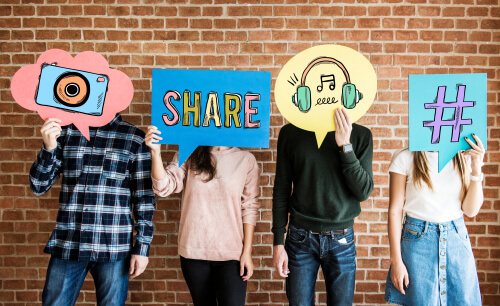 Using multi-generational technology in the workplace to segment and tailor your message to individual groups can strengthen communications to ensure your messages are well-received on the other end. Choose a platform that allows employees to catch up on important company updates anytime, anywhere – particularly Gen-Zers who are frequently on-the-go or working remotely from the local coffee shop down the street. People like to feel appreciated. It’s part of what makes us human and motivates us to keep doing the good behavior we were recognized for. Gen-Z is prepared to enter the workforce and work hard – especially when working for a purpose-driven company that recognizes and appreciates their unique talents. As an employer, you can use an employee recognition tool to shine a spotlight on those in your organization who go above and beyond. 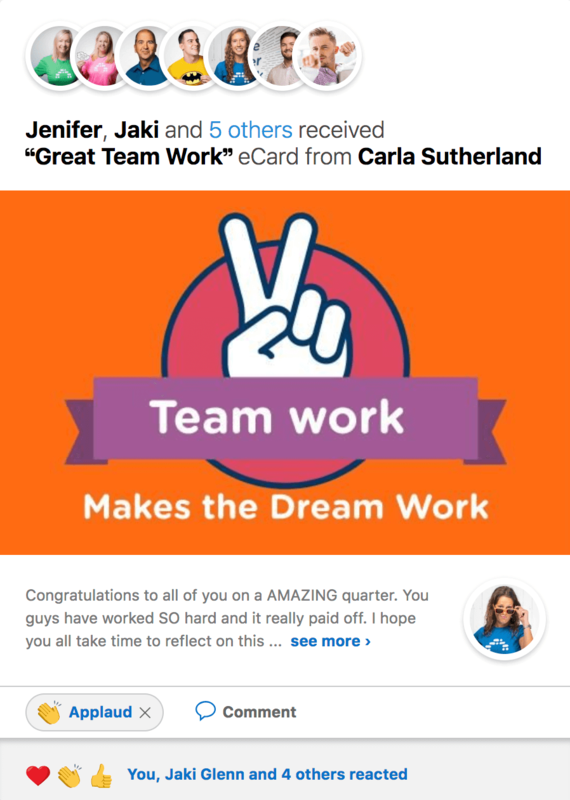 Employee recognition can be in the form of peer-to-peer eCards or manager-led awards, each playing a significant role in improving employee engagement and motivation. Keep it simple: Schedule a team bowling night or host a recognition-focused dinner where you read recognitions out loud. 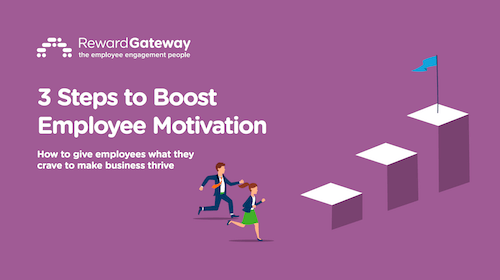 There are a number of low-cost ways to motivate employees that will ultimately have a big, positive impact on productivity and employee engagement. With four different generations working together at the same time, it’s important to focus on creating a sense of community and a sense of belonging for your employees. It’s only natural that we all have different preferences and goals, but at our core we all crave three things in the workplace. These three elements help bring us closer together and give us a sense of pride for the hard work we do every day. With the right combination of recognition and communication initiatives, you’ll start fostering deeper connections between your multi-generational employees and bringing them closer to your purpose, mission and values. Remember, just because someone is 20 and considered part of Gen-Z, it doesn’t mean that they’ll fit into a specific category. These five tips are meant to be a guideline to help you as you work towards navigating a multi-generational workforce and creating a culture of appreciation. Tell me, what next steps will you take towards improving employee motivation with Generation Z?